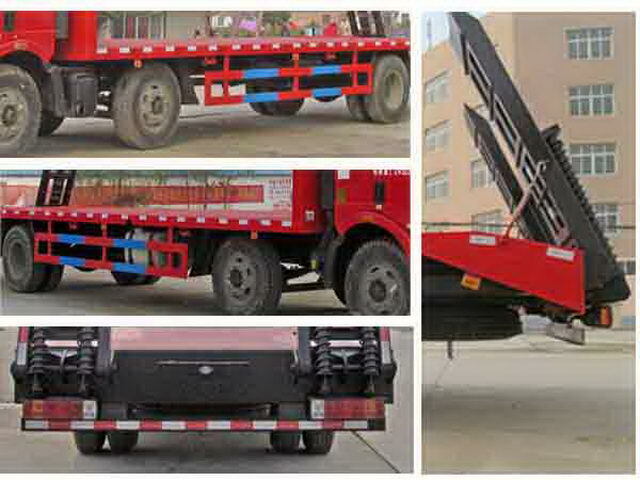 Only choose the wheelbase(mm):2200+5100,2200+4800; Protective material:Q235,Connection mode:The left and right sides and the rear lower part are protected by welding connection; Rear lower protection section size(mm): 100*40,The rear lower protection is off the ground.(mm):550. 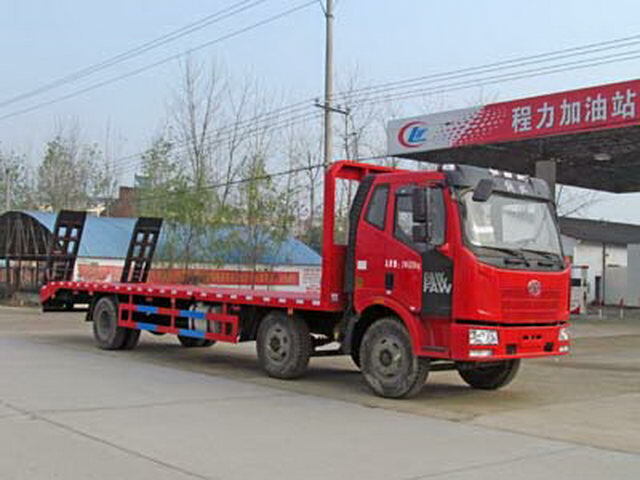 The vehicle mounted travelling data recorder with satellite positioning function.1,ABSSystem manufacturer:WABCO,Model:4460043200;2,ABSSystem manufacturer:Changchun Comet automobile brake Co., Ltd.,Model:CM4XL. 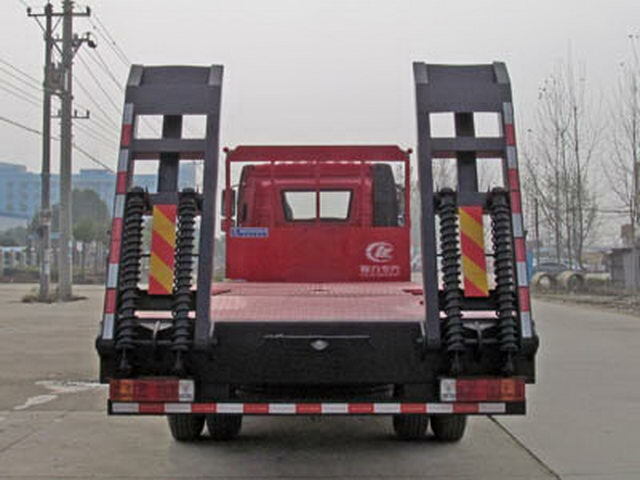 Other: Engine net power value:BF6M2012-22E4Engine as162kW,BF6M2012-20E4Engine as147kW,BF6M2012-18E4Engine as136kW.VINCorresponding relation:pretendBF6M2012-22E4:LFNCRULX(2200+5100,1900+5650,1900+5300),LFNCRULW(2200+4800,1900+5000);pretendBF6M2012-20E4,BF6M2012-18E4:LFNCRUKX(2200+5100,1900+5650,1900+5300),LFNCRUKW(2200+4800,1900+5000).ABSSystem manufacturer1:WABCO;Model:4460043200;ABSSystem manufacturer2:Changchun Comet automobile brake Co., Ltd.,Model:CM4XL,Traveling data recorder with satellite positioning function.